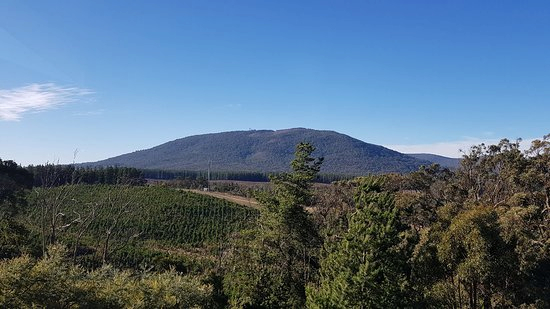 The Macedon Ranges shares its area with Daylesford and is an experience of open-hearted hospitality and evocative countryside with sophisticated quaint little towns and locals that will welcome you with open arms. You’ll be absorbed by the vibrancy of the area’s living history and adventures in away from it all forests that are alive with wildlife. Explore forests and reserves with bustling streetscapes that change with the seasons and during autumns you’ll encounter an array of colour while winter offers magical mist. 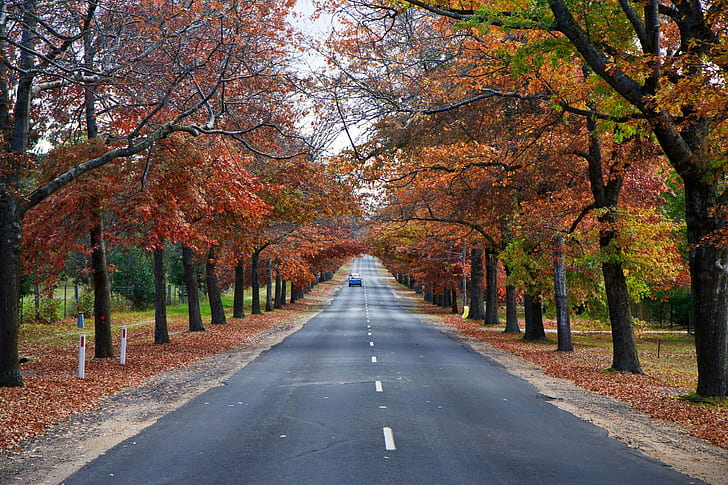 This region is less then an hour from Melbourne along the Western Calder and Hume Freeways and offers a diverse change. 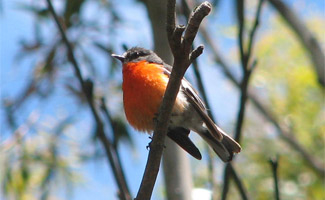 Stretching from the bushland beauty to fertile landscape and abundant waters of Hepburn Springs travellers can marvel at the native birds along remote bush walking tracks and during the evening can wine and dine in style someone chic before heading back to accommodation, which there is no shortage of. You’ll find a variety of accommodation styles, from luxurious little hideaways set amongst the landscape of the bush, the quaint resort style accommodation to accommodate all types of visitors. 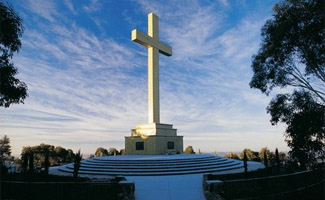 Throughout your visit to the Macedon Ranges each spot you come across will be unique as well as the experiences. 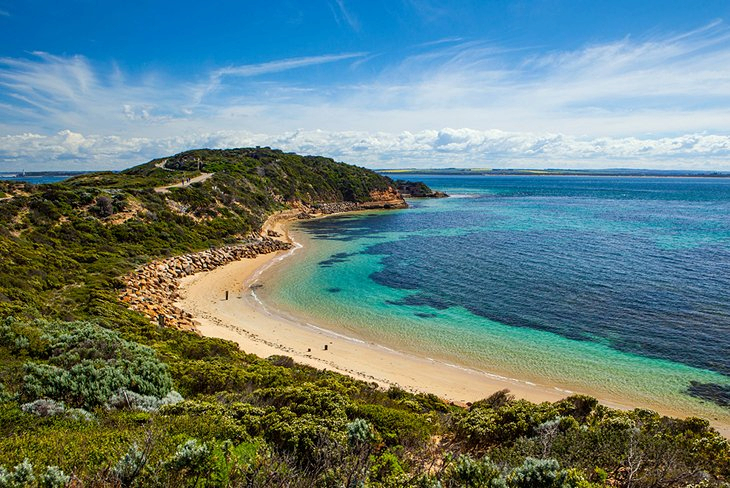 This region is directly connected to Ballarat and Bendigo as well as the Great Southern Touring Route, so it’s easy to find but after staying and enjoying the region, it may just be hard to leave.